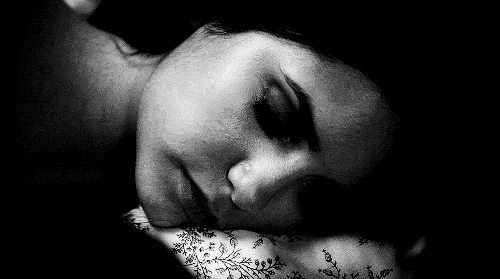 1х11 - Bloodlines. . Wallpaper and background images in the elena gilbert club tagged: the vampire diaries elena gilbert season 1 episode 11 1x11 episode stills. 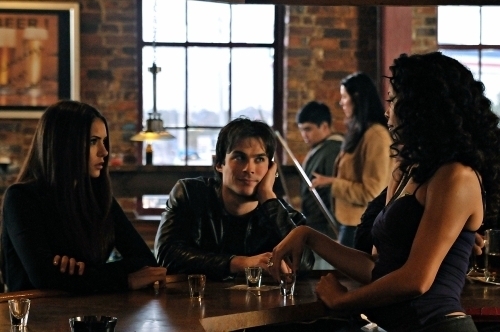 This elena gilbert photo contains brasserie. There might also be mesa de jantar, bistro, bistrô, restaurante, comer casa, comendo lugar, comer, casa, lugar, comer a casa, and comer local.